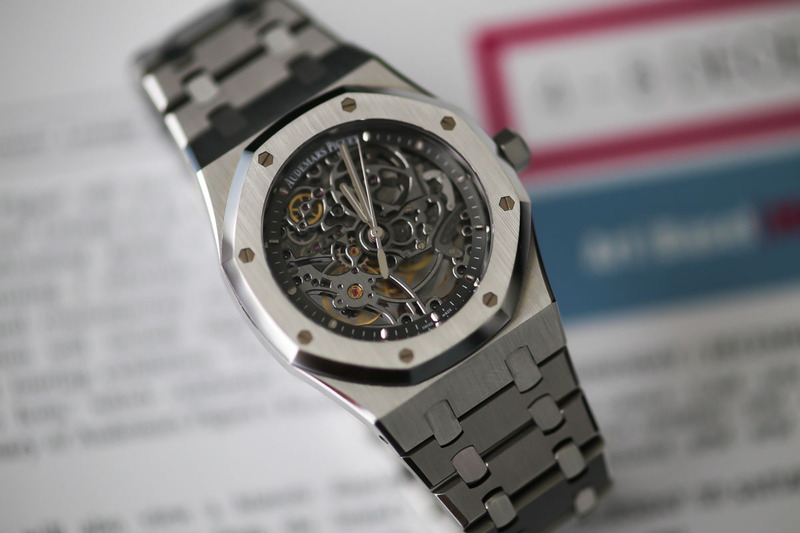 Audemars Piguet turned introspective several years ago, asking themselves what else could be done to further translate the remarkable depth of their work. 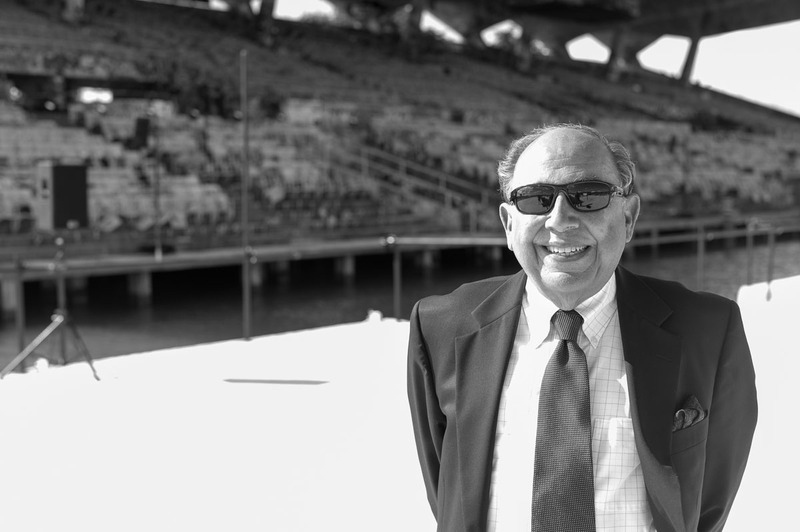 They have been partnering with world-renowned ambassadors for over two decades, but they knew there was a piece of the puzzle which was clearly present in their production, but perhaps could be more fully realized in the public milieu. 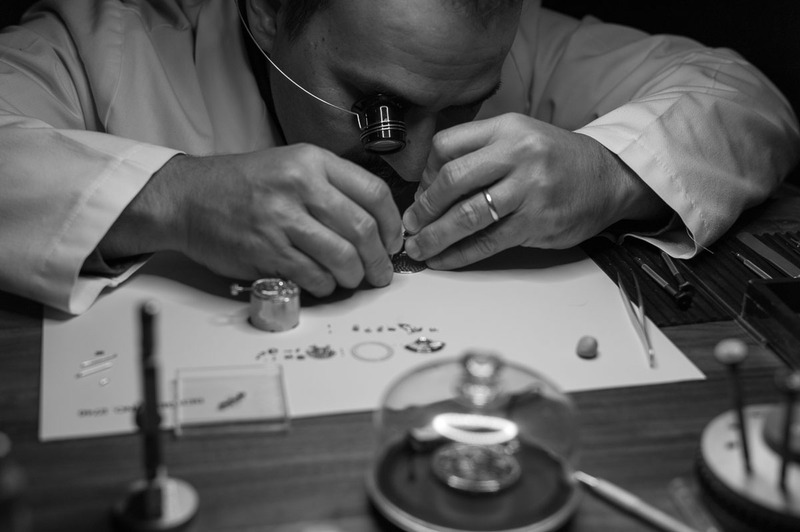 That is, the artistic representation of the Audemars Piguet timepieces. 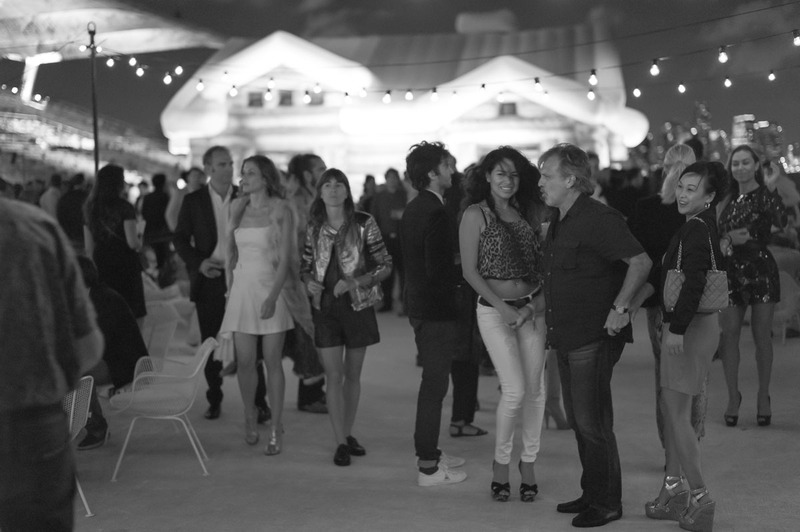 The company was well aware of its boldness in design, extensive array of materials, and noteworthy finishing. 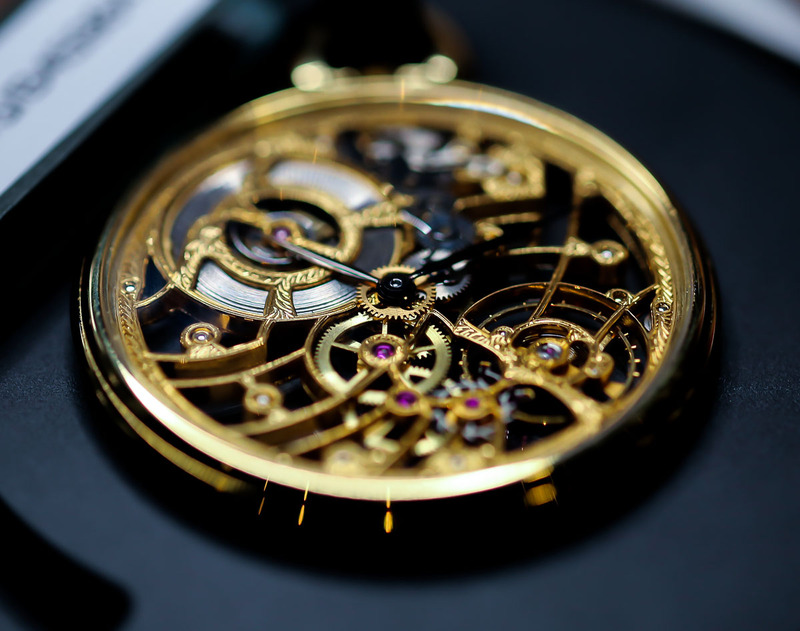 In fact, 35% of the cost of an AP movement is in the finishing, and theirs is intricate enough to have warranted a reference book on high-end finishing and decoration. 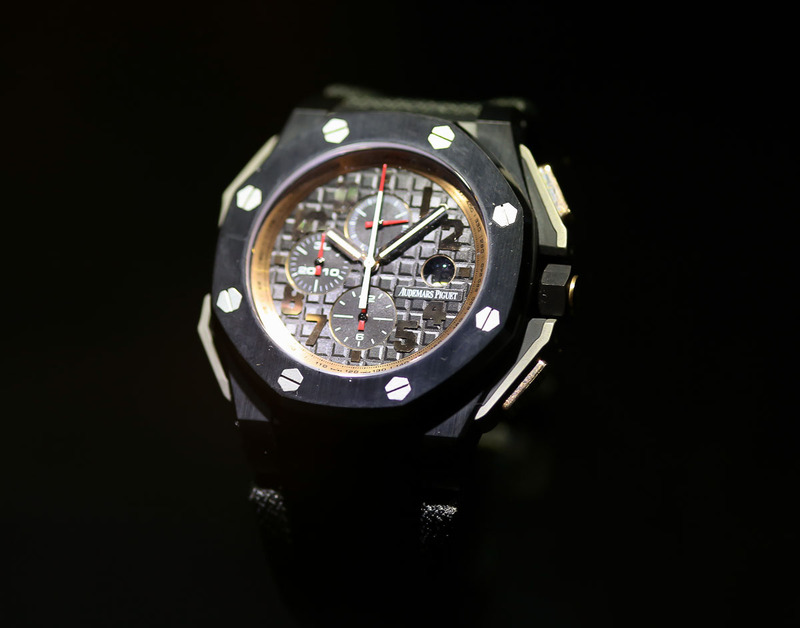 In the interest of better conveying the artistry of the brand, AP took their massive Royal Oak "From Avant-garde to Icon" exhibit on a worldwide tour in 2012, and one year ago they became a global sponsor to the world's premier art fair, Art Basel. 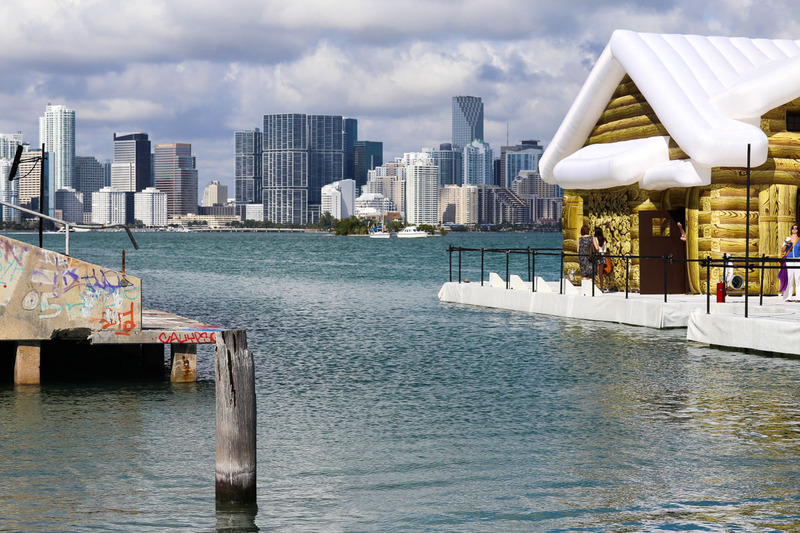 The fair, which occurs in Basel, Miami and Hong Kong, features the top art galleries and the work they represent from around the globe. 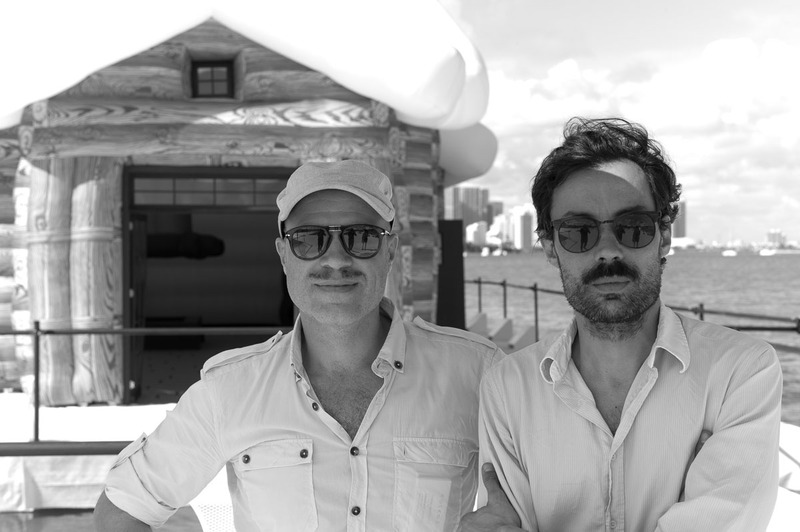 At this year's Art Basel/Miami AP commissioned a monumental installation produced by Galerie Perrotin artist duo, Kolkoz. 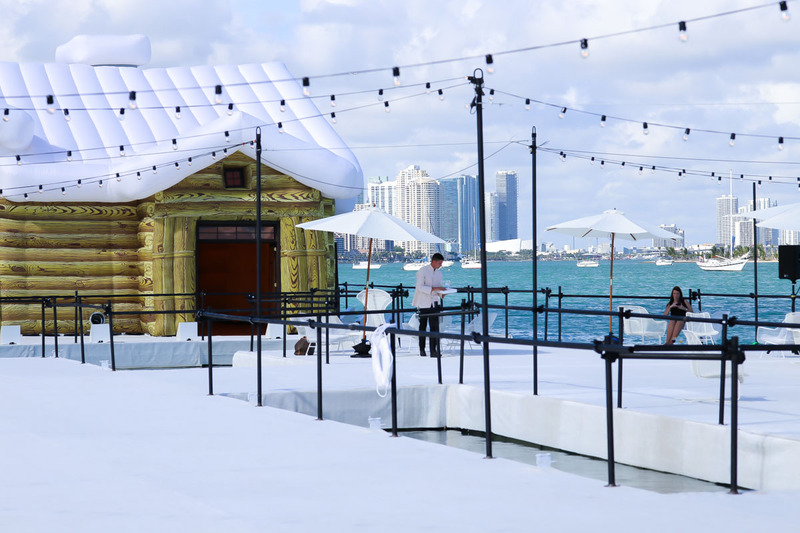 Named for the last Mars exploration rover, "Curiosity" appears as a snow-capped chalet, as if transported from AP's Swiss home itself, floating on a simulated iceberg in playful counter to the tropical heat of Miami's Biscayne Bay. And the story doesn't end there. 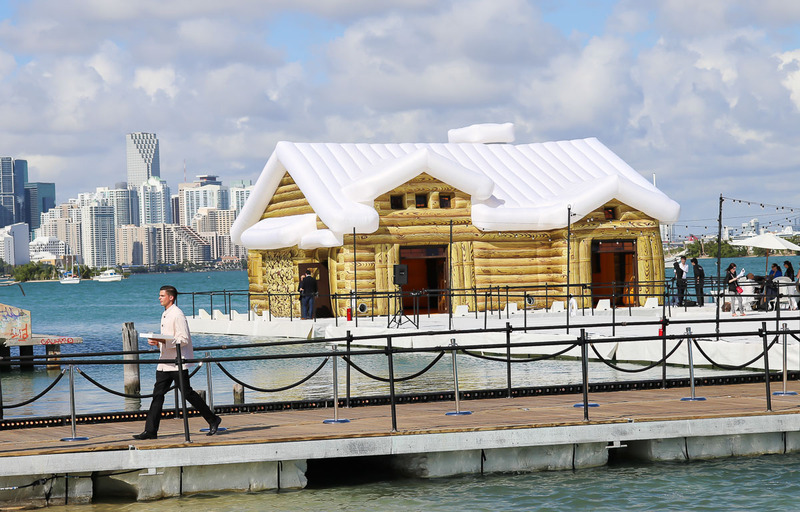 Because this rustic chalet in the Sunshine State is sited in front of the contemporary Miami Marine Stadium, designed a half-century ago by a young architect named Hilario Candela. 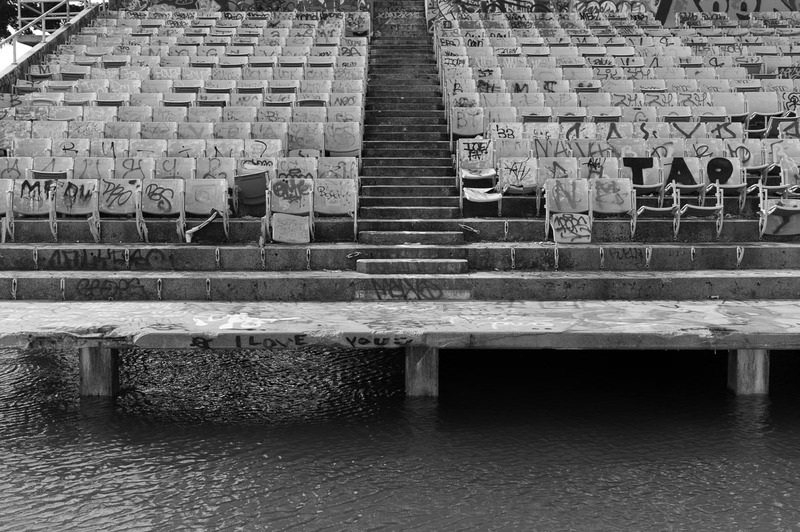 The 6500-seat stadium was a popular venue for concerts and powerboat races until 1992, when a hurricane rendered the structure unsafe for use. It has since become a haven for graffiti artists. 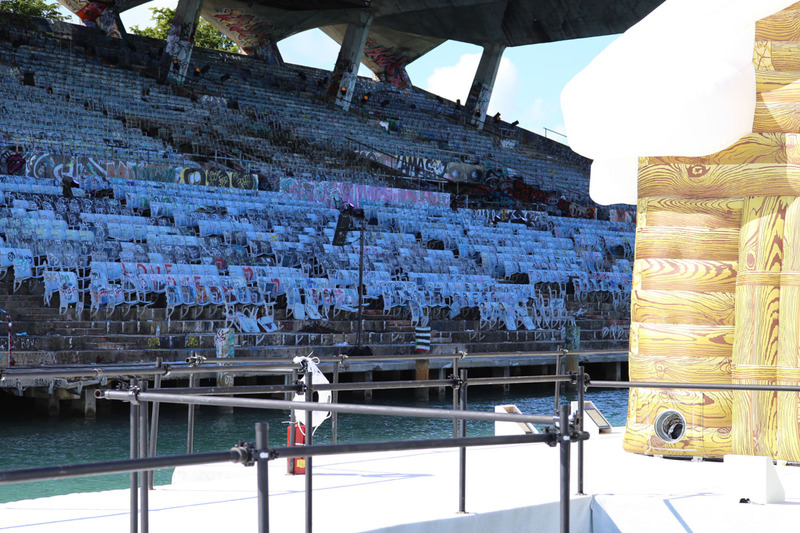 A campaign to renovate the landmark stadium is now in full swing, and it appears that a municipal bond and a determined Mayor of Miami will ensure that the Marine Stadium will once again be one of the most picturesque event sites imaginable. 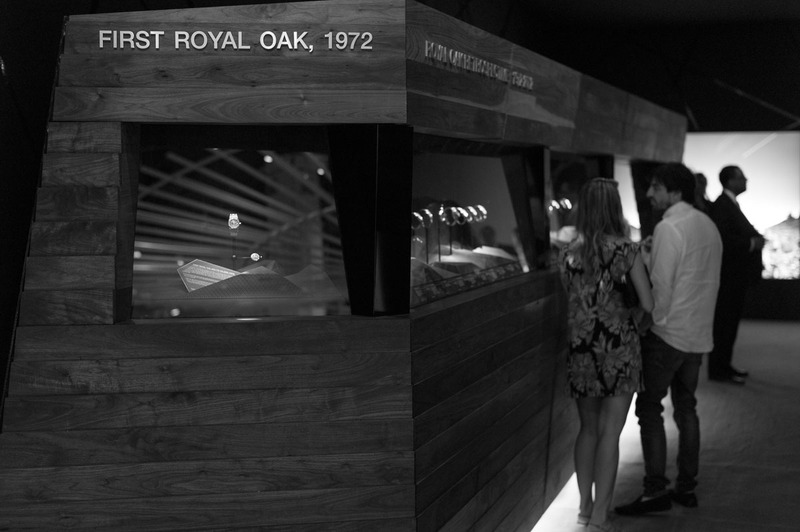 And the most extraordinary full circle is that architect Candela now 50 years later is designing the renovation. 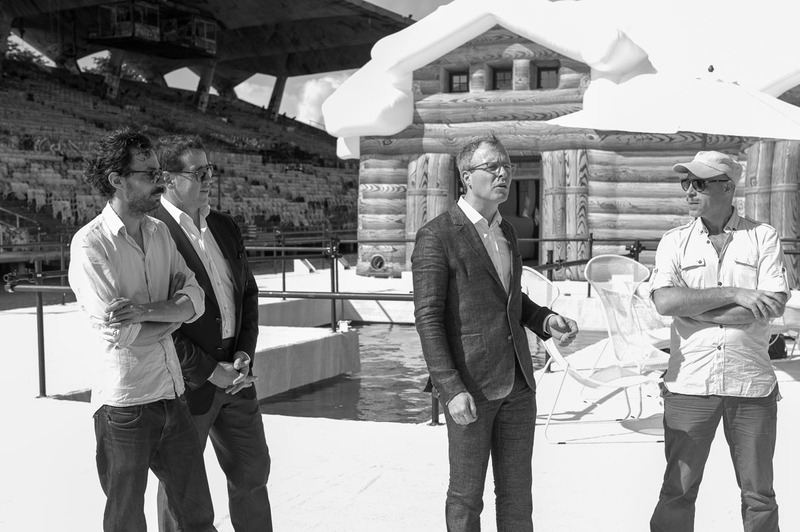 Audemars Piguet CEO Francois-Henry Bennahmias and Xavier Nolot were on hand to celebrate this monumental achievement, which Nolot said, "was such a natural fit with our goals at AP, and with everyone involved in this project. 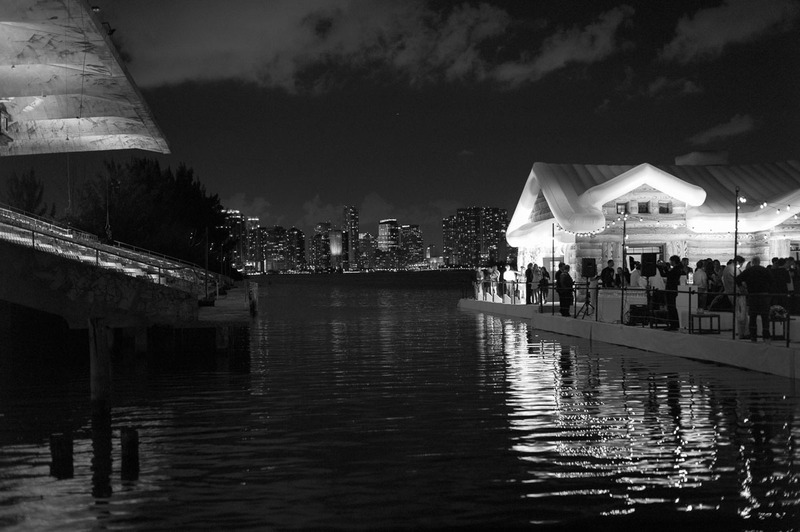 And the City of Miami could not have been a better partner." 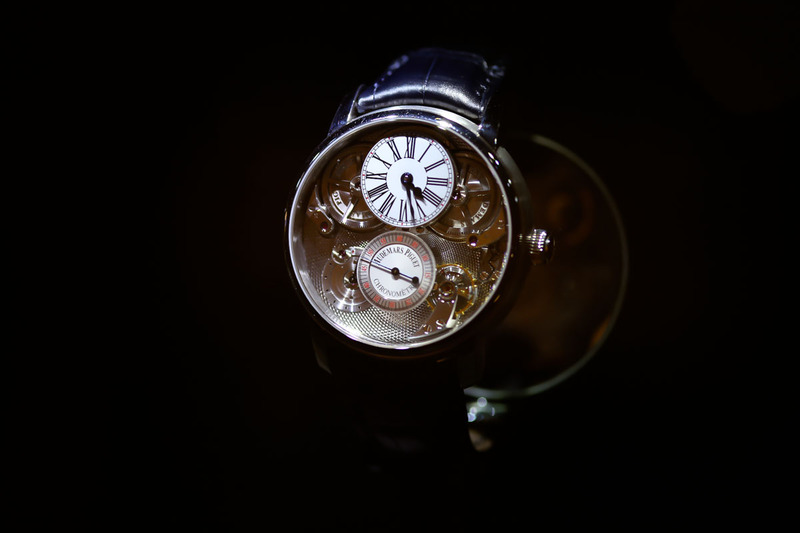 Artists Kolkoz agreed, citing a symbiotic parallel between the pioneering spirit of a chalet on the bay and "this prestigious watch company pressing into a dimension beyond watchmaking." 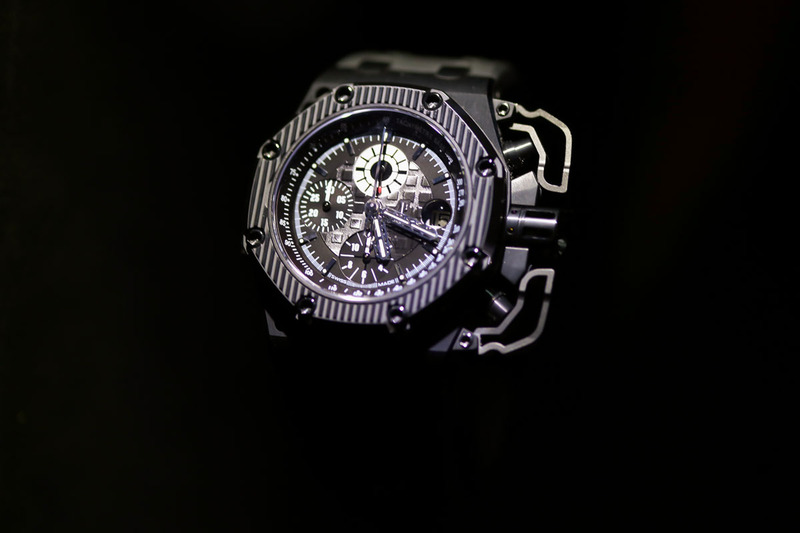 With an impressive exhibit in the Collectors Lounge at Art Basel--complete with watchmakers and a dial-cutting machine--Audemars Piguet had clearly taken another important step in conveying the ambitious artistry of the brand. Next Topic: New Arrival...First Arrival!